1. Ma J, Xing W, Coffey G et al. 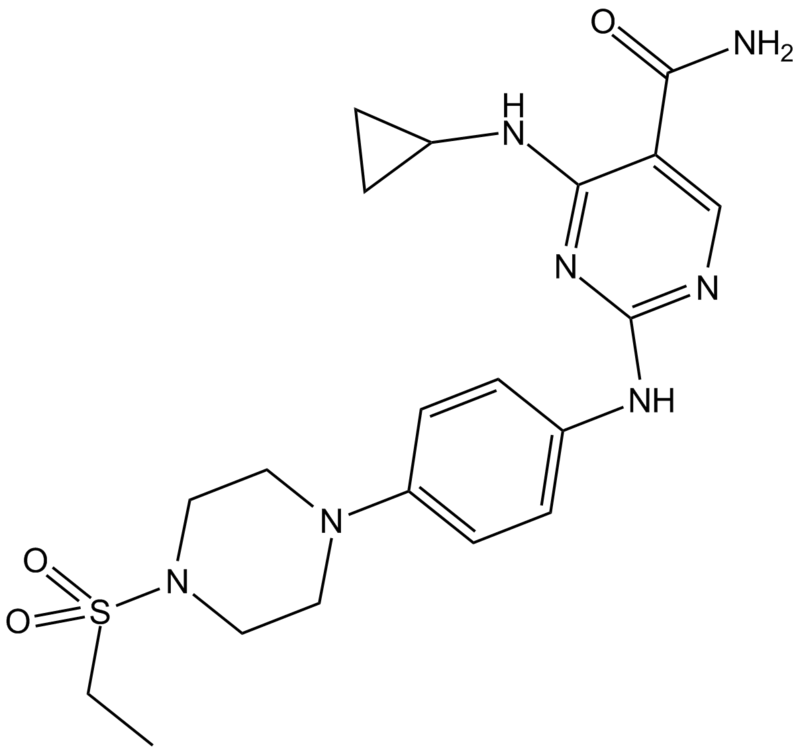 Cerdulatinib, a novel dual SYK/JAK kinase inhibitor, has broad anti-tumor activity in both ABC and GCB types of diffuse large B cell lymphoma. Oncotarget. 2015 Nov 5. 2. Coffey G, Betz A, DeGuzman F et al.The novel kinase inhibitor PRT062070 (Cerdulatinib)demonstrates efficacy in models of autoimmunity and B-cell cancer. J Pharmacol Exp Ther. 2014 Dec;351(3):538-48. Manish Patel , Pau Hamlin, MD, etal. , A Phase I Open-Label, Multi-Dose Escalation Study of the Dual Syk/Jak Inhibitor PRT062070 (Cerdulatinib) in Patients with Relapsed/Refractory B Cell Malignancies. Blood: 124 (21) ; December 6, 2014. Y. Lynn Wang, MD PhD, Jiao Ma, PhD, etal., SYK and STAT3 Are Active in Diffuse Large B-Cell Lymphoma: Activity of Cerdulatinib, a Dual SYK/JAK Inhibitor. Blood: 124 (21) ; December 6, 2014. Morrison DK, Murakami MS, Cleghon V. Protein kinases and phosphatases in the Drosophila genome. J Cell Biol. 2000 Jul 24;150(2):F57-62.